Blimp crashed and exploded at US Open. Pilot bailed out, is “okay.” Disrupted play. Oh, the human at tee. Scott Forstall speaks. Interesting iPhone/Jobs stories that I hadn't read before. If you don't know Markoff, you should read his work. There are several ways to get a Fertile woman to Climax. For all your spatula spork needs! And this is one of NASA's better supporters in Congress. Sheesh. Gah. They blasphemes, they does. 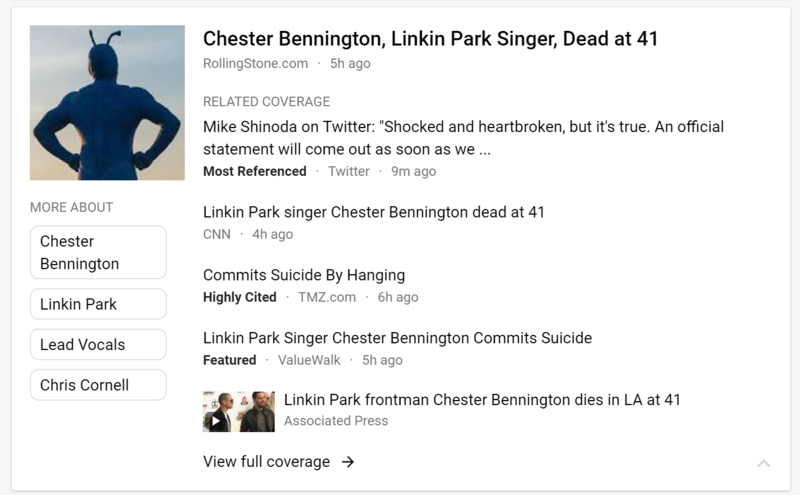 I think that Google News' photo-matching algorithms are flawed. It was pretty weird coming from one of parliament’s few openly gay MPs and biggest marriage equality supporters. And with that, it was over. Total interview time, around 24 seconds. Edited 1 time(s). Last edit at 08/04/2017 05:27AM by ARL. Shocked by the great savings that I saw in this ad!